Dr. Monica A. White is Senior Director of Special Projects in the New York City Department of Education Innovation Zone. 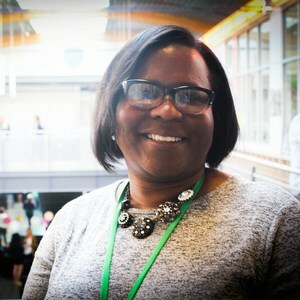 In this role she manages affinity groups, the organization’s professional learning community for teachers and leaders; supports edTech implementation and teacher professional development in the Compass Learning PathBlazer program 5-year pilot; and co-leads research of the iZone’s Short-Cycle Evaluation Challenge. Her goal in these efforts is to successfully integrate edTech into schools to expand quality learning experiences for all students. In years prior, Monica has spent the better part of her career working with schools in school improvement and/or redesign either as a district level administrator in urban school districts primarily serving underserved students—New York City’s District 79 Alternative Schools and Programs and New Orleans Public Schools—or as a consultant leading school redesign and/or start-up teams. Some models she has worked with are: redesign of large comprehensive high schools into small learning communities, development of an all-boys Bronx high school, integration of core literacy and math instruction for court-involved youth and over-aged/under-credited youth, under 21 GED preparation, and whole school project-based learning implementation. While these models vary, they share in committing to an ethos that all students not only can learn but will excel with the right supports, structures, and belief system in place. In addition to her urban school district experience, Monica has served as a graduate school of education lecturer and researcher at Teachers College Columbia University and Baruch College City College of New York where she taught courses in curriculum development, principal leadership, and research design. She is a published author in peer-reviewed journals on the topics of leadership and accountability with respected researchers in the field and has presented at national conferences. Monica’s current commitment to deeper learning and equity in education is fueled by her personal education journey, early career as a high school English and mathematics teacher both in public and private settings, and her experience advocating for her own children in schools. 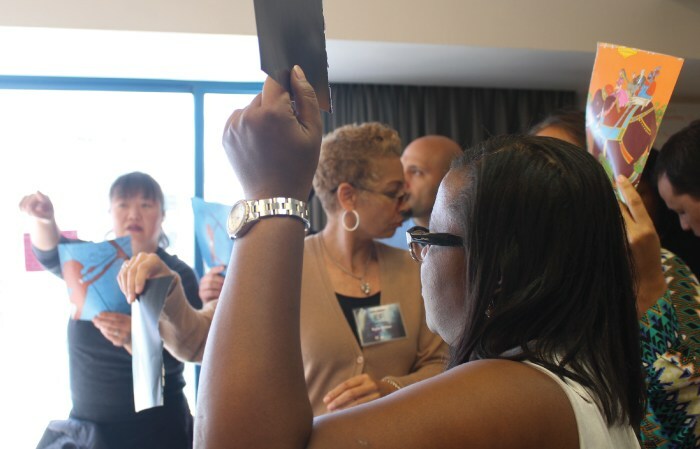 From these experiences, she began to question the qualitative differences she observed in her community, the role of education, who was being impacted, how, and why. She works and lives in New York City with her two children: her daughter, a recent college graduate, and her son, a New York City public middle school student. She is also involved in public service efforts within her community.